One year ago, the CBA cross country team found themselves in a peculiar spot: not on the first place podium at the NJSIAA Meet of Champions. 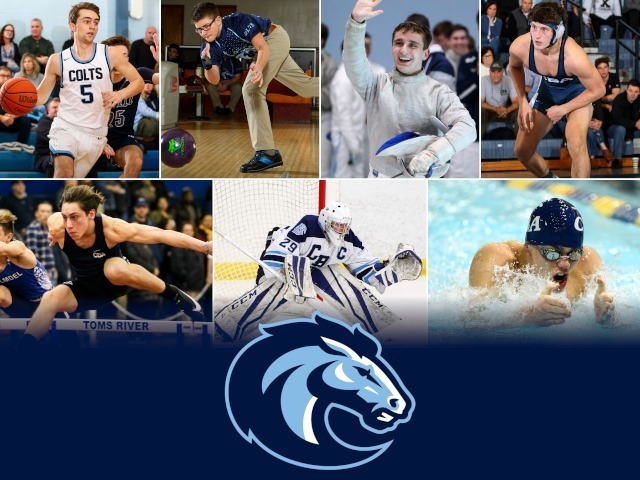 The Colts’ seven-year winning streak against New Jersey’s best was ended by Princeton High School in November 2016, leaving a talented CBA team- one that would finish seventh at the National Championship- short of a major goal. The 2017 edition of CBA XC was determined to switch the narrative, and they did just that this past Saturday at Holmdel Park. The Colts won the 2017 Meet of Champions title by 16 points over Kingsway High School, returning the Academy to the top spot for a state record 22nd time. Senior Brian Hill continued to lead the CBA pack, finishing fifth in the race. 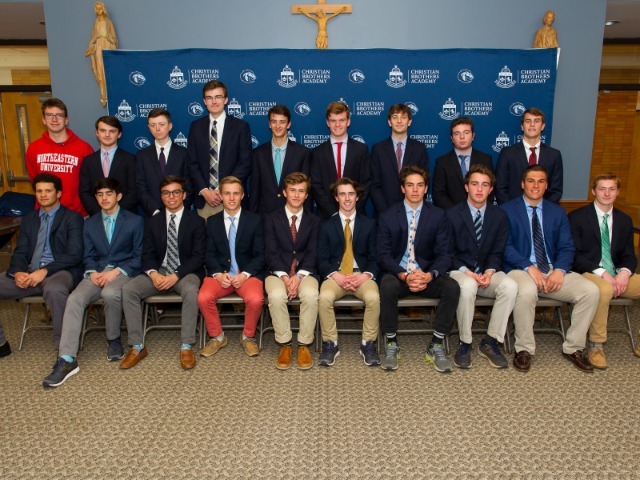 Juniors Luke Reid and Tim McInerney were 26th and 32nd, while seniors Ryan Miele and John Sheridan rounded out the top-five at 36th and 41st, respectively. Troy Hill and Tanner Crochet completed the championship team. The CBA team averaged 16:24, about six seconds better than Kingsway. 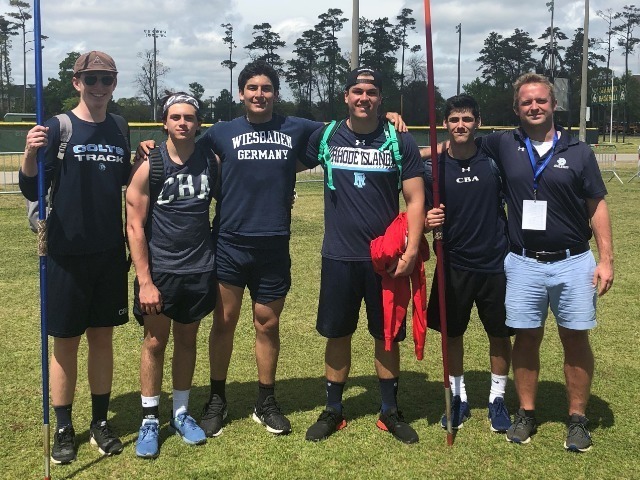 The victory was also McCafferty's first title as head coach at the Meet of Champions. The second-year head coach joined his father, Al, as the first father-son duo to coach teams to MOC wins. The elder McCafferty won the 1973 title with St. Joseph's (Metuchen). 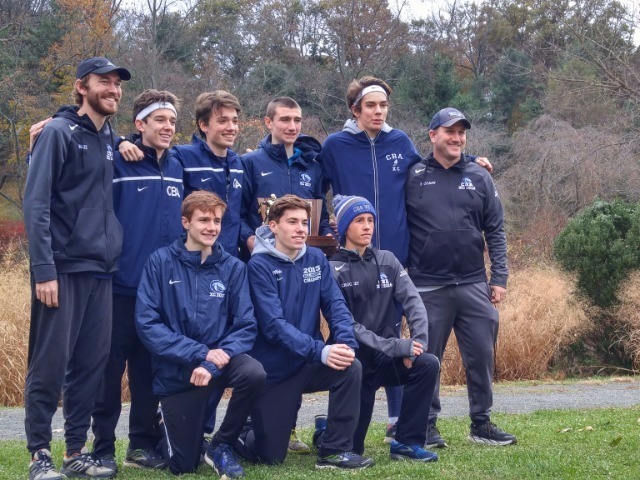 As the Colts now prepare for the upcoming Nike Northeast Regional, the Nationals qualifier, LetsGoColts.com spoke to the CBA five about bringing the all-groups championship back to Lincroft. 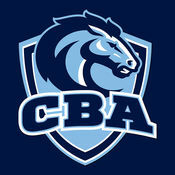 Q: AFTER THE TEAM FELL SHORT OF THIS GOAL LAST YEAR, HOW DOES IT FEEL TO BRING THE ALL-GROUPS TITLE BACK TO CBA? Q: BECAUSE OF LAST YEAR’S RESULT, DID YOU FEEL ANY MORE PRESSURE GOING INTO THIS RACE? Q: WHAT MAKES THE 2017 EDITION OF CBA XC SPECIAL? Q: WITH NIKE NORTHEAST REGIONALS AND THEN POTENTIALLY NATIONALS AHEAD, WHAT IS YOUR PERSONAL MINDSET COMING DOWN THE STRETCH OF THIS FALL? Q: FINALLY, WHO ARE SOME PEOPLE WHO HAVE MOTIVATED THIS TEAM TO BE GREAT? 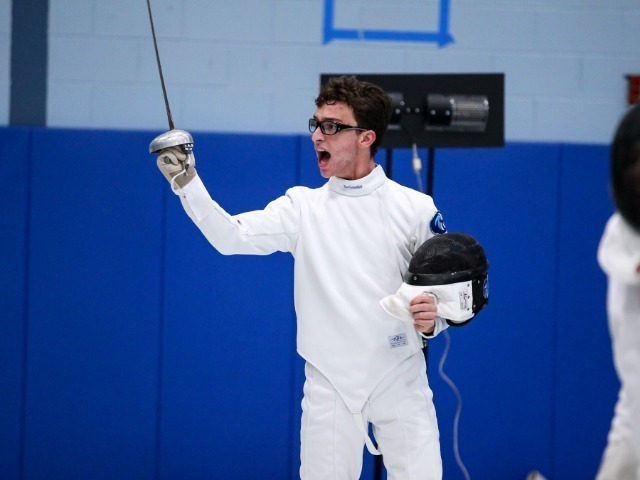 The Nike Northeast Regional Championship goes off this Saturday at 12:40 p.m. in Bowdoin Park (NY).